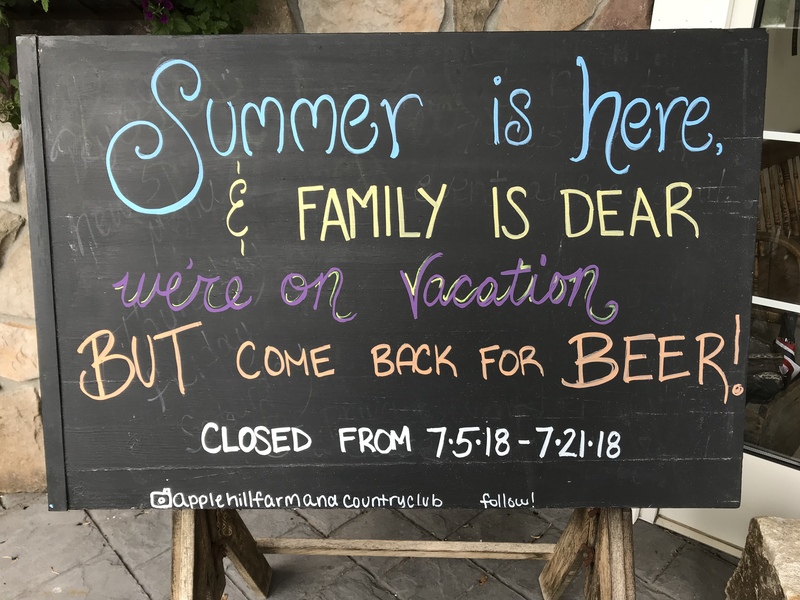 The Library Bar & Restaurant will be closed Thursday July 5th-Saturday July 21st for our Annual Summer Vacation! We will reopen on Thursday July 26th, we look forward to seeing you then! 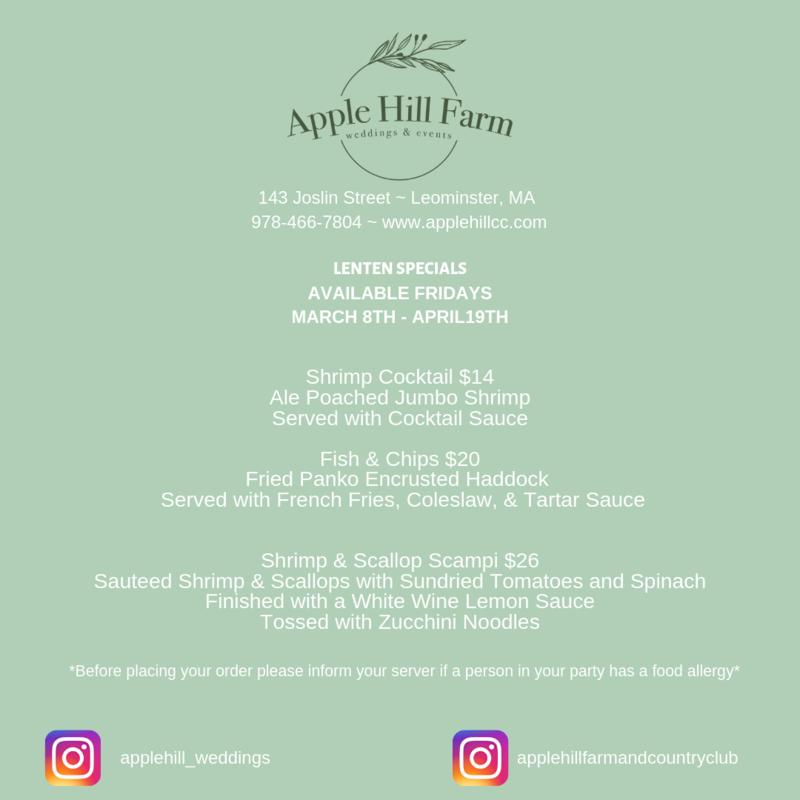 In the meantime, it is a great time to view the entire venue for your upcoming shower, social event, private dinner party, or wedding! 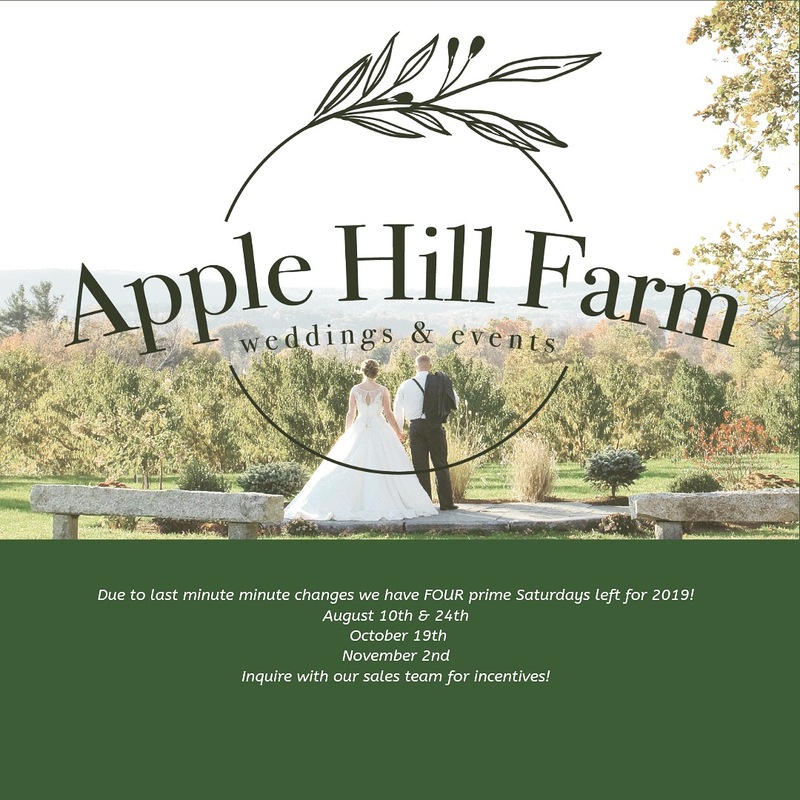 Contact Laura at eventsahfcc@gmail.com to schedule your tour!